Our mission is to offer every one of our customers excellence in service - designing, manufacturing and installing Signs, Vehicle Wraps/Graphics and Banners in Roswell, Marietta, Kennesaw and the greater Atlanta area. 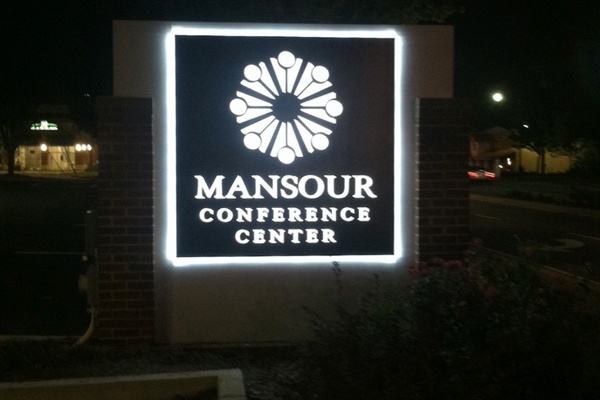 Marietta Signs is more than a Roswell and Marietta sign company; it’s your strategic, visual marketing partner. We design, build and install unique, visual marketing that promotes your identity and sets you apart. Marietta Signs and its affiliates have built hundreds of thousands of indoor and outdoor signs for businesses nationwide. 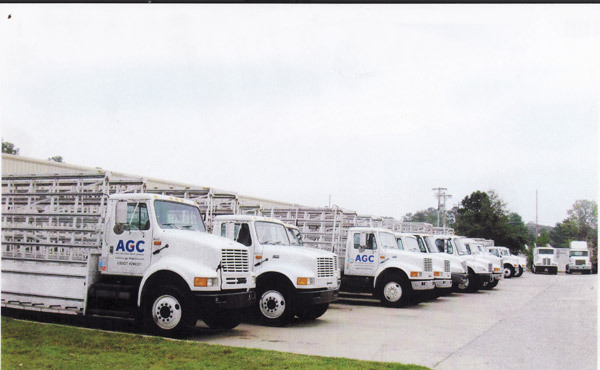 We have served the greater Atlanta area for over 23 years from our Cobb county locations. 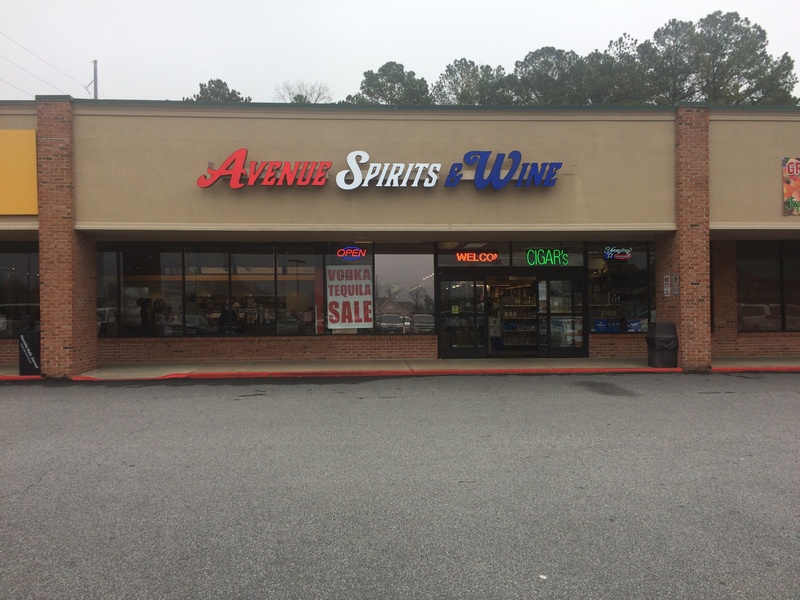 Our “one-stop shopping” sign design and manufacturing service offers customers simple and straightforward sign solutions at prices that won’t exceed their advertising budgets. Our staff of sales and design associates believes that service and quality go hand-in-hand, and they strive to ensure that each customer is completely satisfied with the final product, every time. Our staff of design and project management specialists works closely with each client, from pre-design, through installation, to ensure that each sign is completed to their utmost satisfaction. If you have an idea, but can’t quite see it, we can help you get there. We take you from idea to identity. For more information about our products and services, please contact us today. We would be more than happy to answer any questions you may have.